Do you want to host the best birthday party for your child? You want to make your wedding celebrations memorable? 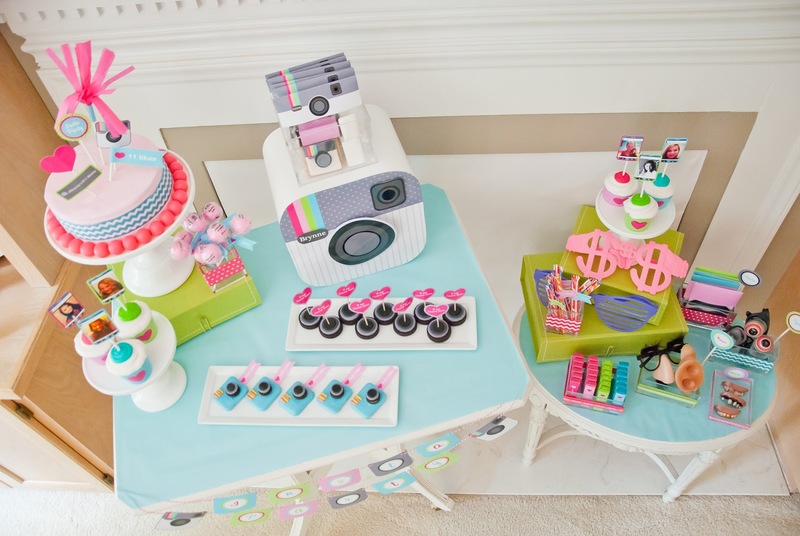 You want to delight you kids with creative birthday themes ? If your answer is YES, you are on the right website. Mera Party Event Organizers is a creative company specialized in party decorations and management service in business since 2010. We have a creative team of professionals and artists who can make your party a memorable event with our unique design approach and themes. Plan Your Birthay Party / Wedding Decorations with Us! Here is the perfect solution to your party requirements. Our event planning services provide you with best packages and according to your budgets and desires. We have variety of birthday party packages, wedding packages whether you are planning on large scale or on smaller basis. We also offer the thematic decorations, provide you with entertainment arrangements. We have a variety of themes including 3D Themes, 2D Themes, Balloon Themes, Wedding Themes and arrange entertainment services. We make open discussions with you to know what exactly you want for the party. Then we make our suggestions to make the event more perfect & appealing.